NiTA - VATEBRA WINS TECH COMPANY OF THE YEAR 2ND YEAR RUNNING. Infinix Mobility, a forward-thinking technology company, announces the release of one of its super dynamic smartphone ‘the Hot 5 and Hot 5 lite’. The new device from the Infinix Hot series is themed ‘My mobile cinema’ to create a new mobile experience for customers in Nigeria. It is also a follow-up to the last release of “Hot 4 series” and it comes with a 5.5” HD display, dual-front speakers, Dirac 3D Stereo features and 4000mAh battery life for the best cinematic experience. 5.5” High Definition Screen for users to have a wonderful cinema experience on their mobile devices. Dirac 3D Stereo Surround redefines the audio and visual entertainment capacities on mobile device with the high-impact 3D stereo surrounding. Regarding this new introduction to the family of smartphones from Infinix, the Communication Manager Miss Olamide Amosu, Infinix Nigeria said “the Hot 5 and Hot 5 Lite are set to up the scale of mobile entertainment for the Nigerian populace. They are capacitated to deliver the top-notch audio-visual appeal to the public and change the general feeling about watching movies on mobile phones. At least, the big screen, Dirac Stereo technology that creates a high-grade entertainment experience and the dual front-speakers will see to that. Furthermore, the 16GB ROM and 2GB RAM provides enough room to do more”. Infinix unveils the first mobile cinema smartphone with its retail partner’s online ‘Jumia Nigeria’ and Slot as its offline partner. Both partners have made it their mission to offer Infinix customers the best service also making available the Infinix Hot 5 to customers all over Nigeria. 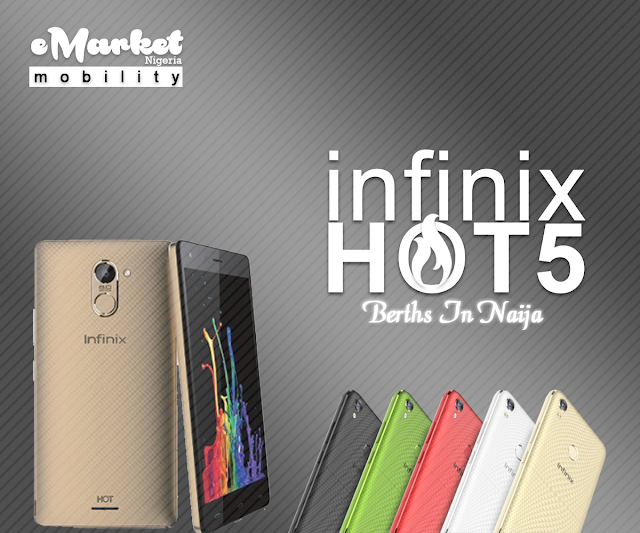 To further make this an achievable reality for the Nigeria people, Infinix Nigeria makes the Hot 5 available at a retail price (N37, 500). However, the Hot 5 Lite will hit the market only (N32, 000). 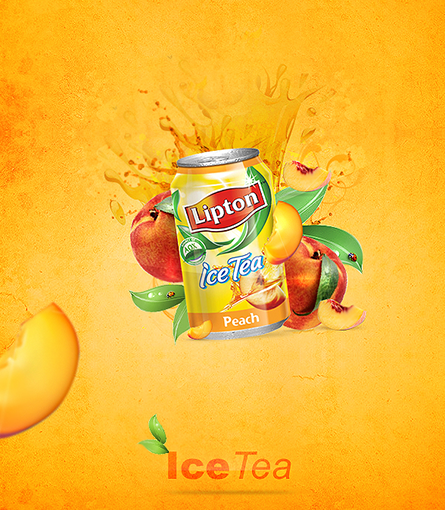 The device will be available online at Jumia and offline at all Slot outlets nationwide. 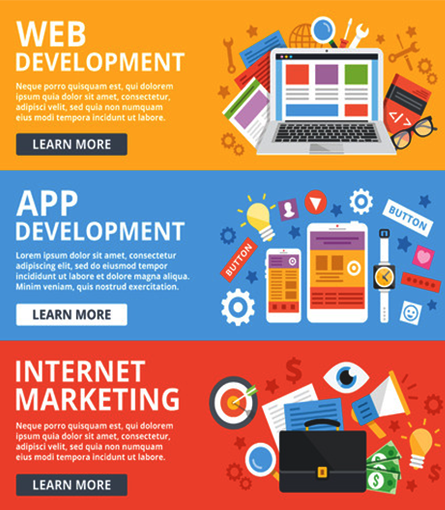 eMarket is a resource point for disruptions, info and interactions in the burgeoning space of DIGITAL, ONLINE & BIG DATA. We review, analyse and present readers in the most unique ways value-add content with the aim to inform, teach, educate, entertain and guide site users.